Coach Daniel picked up Tennis in his early teen years. Soon after, Daniel became serious with tennis when he joined the High School team at Piedmont Hills. He played the #2 Singles position for his team while captaining the team to CCS playoffs. 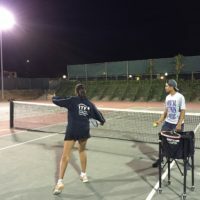 Following High School Tennis, Daniel attended San Jose State University, the school however did not offer a Men’s Tennis Program. He started working as a private coach and trained regularly with many of his friends who were playing in College at the time. His knee injury prevented him from going forward with more competitive Tennis. Daniel shifted his focus to coaching. In recent years, Daniel coached for a couple of tennis programs in Cupertino and Santa Clara area. 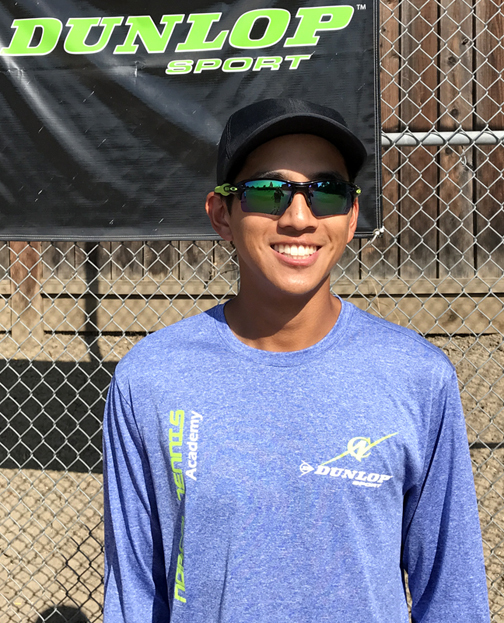 In less than a year after joining NorCal Tennis Academy, he successfully completed the USPTA professional certification exam. 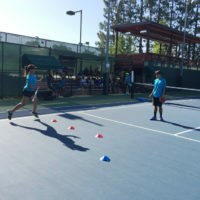 Daniel is the coach for Stratford Middle School as part of the school program at NorCal Tennis Academy. Coach Daniel was selected and had completed the USTA High Performance Coaching program, the highest level of coaching available in the US for high level coaches. He runs our competitive league program where he develops 10U and 12U players into serious tournament players. 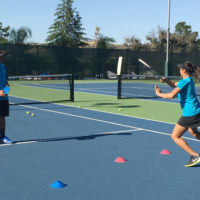 Coach Daniel works with all levels of players at our academy, from 10U to WTA or ATP players. 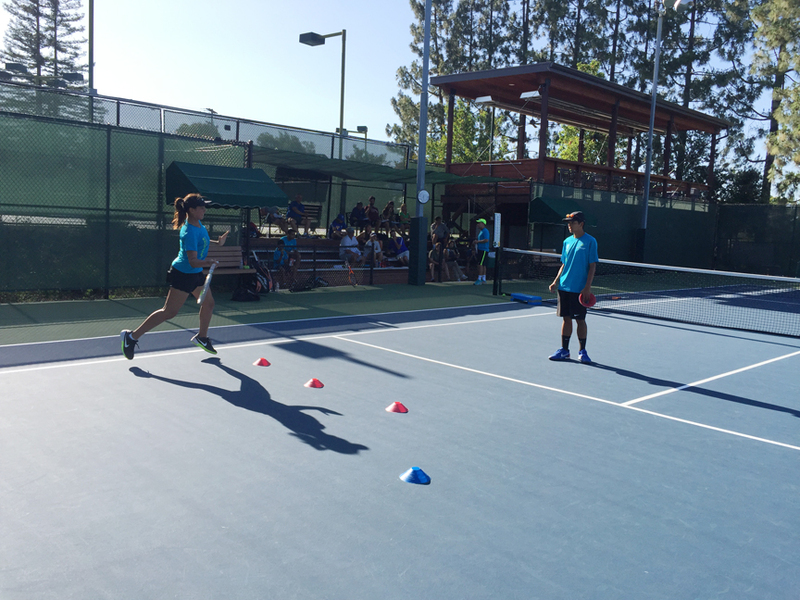 When time permits, coach Daniel holds tennis workshops for coaches in the area where he presents Competitive Player Development. Daniel has extensive experience in physical training and fitness; with over 250 hours of physical training education under his belt. He works with top Juniors, from Community College to Division 1 players. In addition to coaching many of our competitive programs, Coach Daniel works with our High Performance players on their physical strength, speed, conditioning and the overall fitness to enhance the players’ game. Daniel is a Dunlop Coach, sponsored by Dunlop Sports America. Trained Competitive Players from Juniors to Division 1 College players.